The lead developers behind Relic Entertainment�s Company Of Heroes have confirmed the formation of a new independent studio named Smoking Gun Interactive, following hints released to the press last week and various details discovered by online fans. A previous press release, containing the URL for www.exoriare.com, implied that a new studio was being formed by Company Of Heroes producer John Johnson. 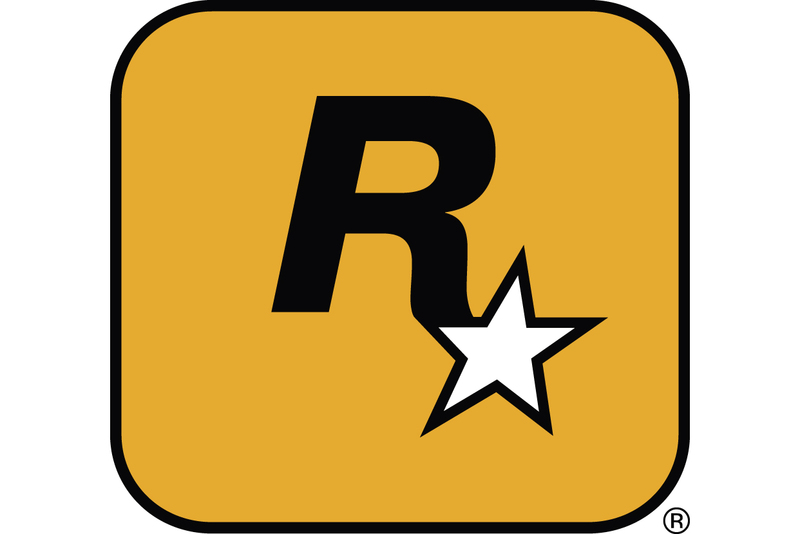 Investigations by fans of Relic Entertainment further suggested that he was being joined by former Relic employee Drew Dunlop and that the name of the new studio was Smoking Gun. All these details have now been confirmed, with Johnson and Dunlop also being joined by former senior Relic staffer Angie Radwan-Pytlewski. Johnson will act as studio CEO and creative director, with Radwan-Pytlewski as art director and Dunlop as lead programmer. Other key personnel from the real-time strategy game Company Of Heroes will also be employed at the studio, including audio director Crispin Hands and story and script writer Duane Pye. No further details have been revealed about the company�s first game though, with the experience of the staff also encompassing games such as Impossible Creatures, Homeworld, Need For Speed, NHL, NBA Live and FIFA Soccer. Updates on the Exoriare website still only provide the most obscure of clues as to the company�s first project. The only concrete information is a promise to focus on �creating innovative award winning cross platform games based on original or company owned intellectual property�. "The team at Smoking Gun has worked passionately together for over seven years, building teams that have created the most critically acclaimed games in their genre," said Johnson. "As the industry evolves so do the ways that people interact with video games. With our collective input Smoking Gun will be at the forefront of producing innovative best-selling titles, that really push the envelope further than we've gone before".